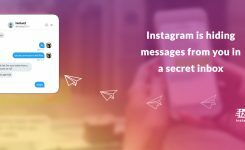 How to Run a Successful Instagram Stories Takeover? One of the best ways to create a mutually beneficial and fun relationship with your favorite brands is using an Instagram stories takeover. In this article, we will teach you everything you need to know to run a good Instagram stories takeover. 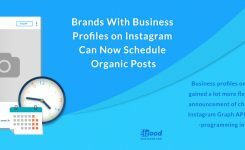 An Instagram stories takeover is basically a form of influencer marketing; they are often used to increase brand awareness and create some entertainment for your audience and give them a different inside look into your business. 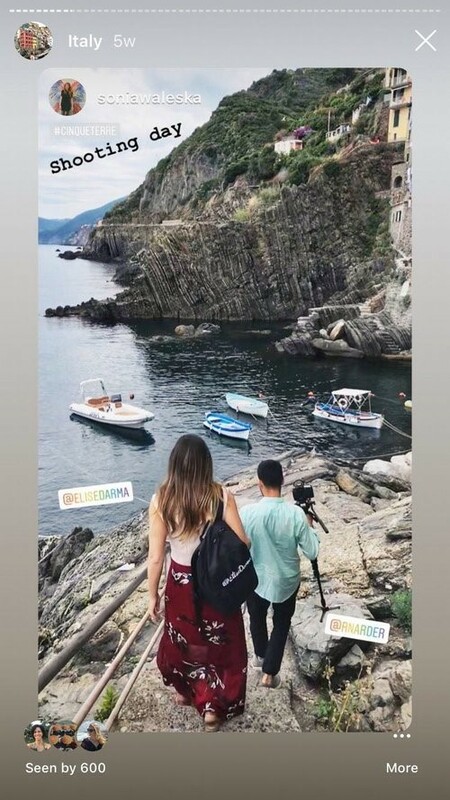 What is an Instagram stories takeover? An Instagram stories takeover is the act of temporarily taking over another user’s Instagram stories, or someone takes over yours. You can invite a customer, influencer or an employee to give your followers a specific behind the scene from their fresh point of view. 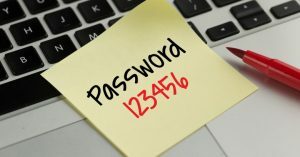 This means that you will be sharing your login information with them so that they can sign in to your Instagram account and post on your stories. You can reach your favorite accounts and ask to take over their Instagram stories for a day! This is a win-win situation that lets you send a message to their audience. 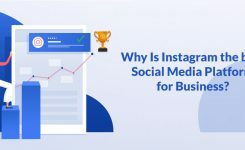 How will Instagram stories takeover boost my business? This is an opportunity for you to share your content with a whole new people, gain more followers and customers at the same time. 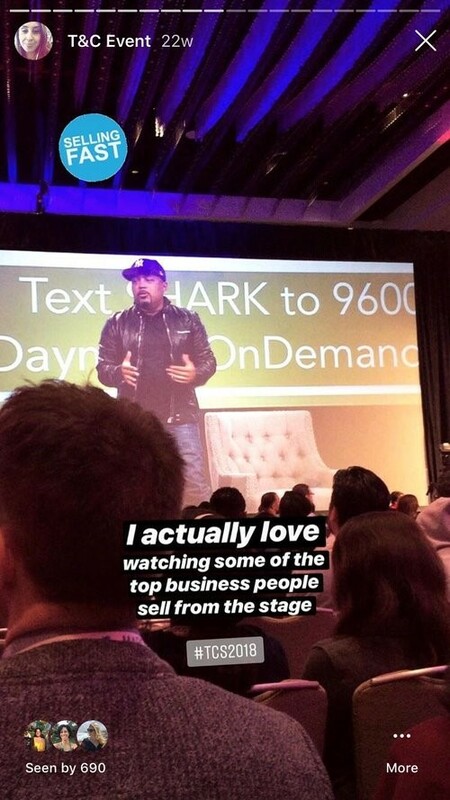 They can get someone who can bring more value to their audience. They will get fresh and valuable content that their followers will love – without having to do anything. It can be a high endorsement value for them. They will develop stronger relationships in their niche. But don’t just invite anyone to take over your Instagram stories. Your partnership should feel authentic, and they need to be an extension of your business’s value. There are different ways to run an Instagram stories takeover. You should craft a creative game plan to provide an excellent experience for your followers. 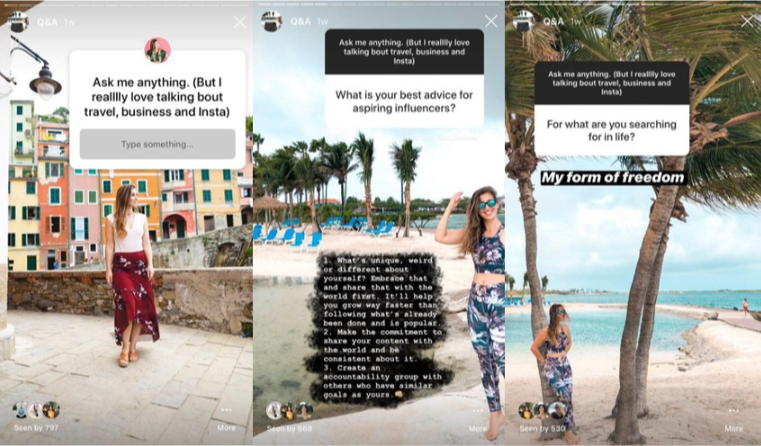 Find an influencer who has the answers to the common questions of your audience and invite them to host a Q&A on your Instagram stories. You can go live or ask your followers to ask their questions through Instagram stories question stickers. You can build a stronger connection with your followers by showing them the real face of your brand. If you hire a new team member, you can introduce them with a takeover. If you are shooting for your new product, you can ask the photographer to take over your Instagram. If you are going somewhere cool like a launch party or an industry event, make sure to involve your followers in it. It’s a fun way to make your followers feel included. You should outline what you want to achieve by an Instagram takeover. These goals can be user management, event or product promotion and brand awareness. Brand awareness: if you want to gain followers, views or reach. Product promotion: If there is a particular link that you want to direct traffic to it. You can direct traffic to your website, and track the number of sales. Engagement: How many users do you want to be viewing and replying to your Stories? After identifying your goals, you should decide on the right influencer or host to take over your Instagram account. You can choose from photographers, fashion gurus, bloggers or any industries related to your niche. Promotion is necessary for a flourishing Instagram Stories takeover. If you skip this step, it will expose in your analytics. No one will participate, and you won’t reach the goals you planned in Step 2.
announce it on your feed, or else not everyone who follows you or the host will see the message in your Stories. you should do this if you have users on Twitter, Facebook or YouTube who aren’t following you on Instagram. Acquisitions produce valuable content and are a great way to persuade users to hit that follow button. The host logs into your Instagram account and posts undeviatingly to your Stories. The host produces the content first, sends it to you to post. During your takeover, reveal your creativity with the Instagram stories features. Let the followers ask you questions or answer a poll. It is a great way to keep users satisfied and to let them choose the type of content they want to see.